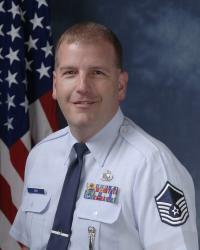 Retired from USAF in Sep. 2007 after 26 years. Married 28 years. Two Chidren. Son 26, in college and daughter 24 currently AD USAF at Barksdale AFB, LA.